I am happy to see more people vocalize demand for Latina representation onscreen and the resurging interest in solving this messed up disparity issue (Thank you Gina Rodriguez Golden Globes acceptance speech). However, the representation issue I find ten times more urgent to address is the anguishing miniscule percentage of Latina CONTENT CREATORS in film and television. I give you 5 bomb Latina DIRECTORS who are at the helm of brand new feature films coming out this year, women who are striking through the hostile mass media industry to escape the rule of homogeneity (white male perspective). Now that is something to celebrate. It’s not surprising that three of these are documentaries. 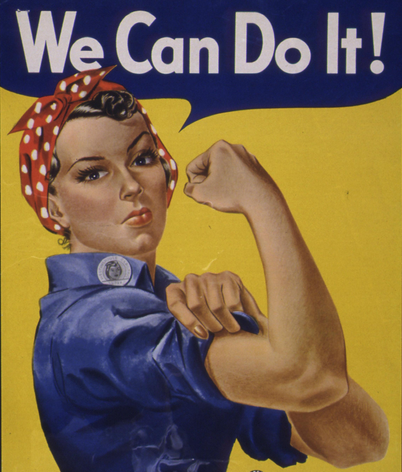 The percentage of women directed films in documentaries is higher than in fiction. 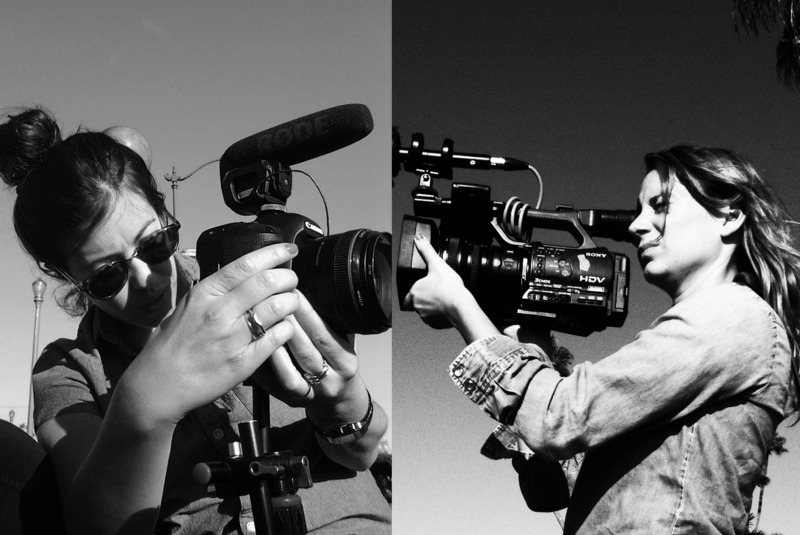 Now I can’t say with total certainty these 2 Latina directed U.S. fiction feature length films are the only ones out there this year…actually yes I can…..until someone reaches out to correct me ….and I really do hope to be corrected because only two??????? Logline: Based on the incredible real-life story of the 33 survivors of a copper-gold mine in Chile that collapsed and trapping them 700 meters underground for 69 days until their rescue. Add Riggen to the exclusive ranks of women who fought for and have proved they got the chops to direct big action, Hollywood type genre movies like Katheryn Bigelow, Mimi Leder. The trailer for Los 33 that dropped last week reveals an epic dramatization of the intensely emotional struggle to survive the Chilean mine disaster. The English language film carries a sweeping score by none other than James Horner (and naturally you can hear Violetta Parra’s classic song, Gracias Por La Vida). Add to that a big hero performance by Antonio Banderas who leads an ensemble cast of well known international actors (including hottie Mexican star of Güeros, Tenoch Huerta!!). Riggen, who was born in Guadalajara but moved to the states after graduating Columbia’s film school in NY, made a splash with her 2007 film, Under the Same Moon starring a back-then-virtually-unknown-in-the-U.S. Eugenio Derbez, and Kate del Castillo. The film premiered at the Sundance Film Festival then was picked up by Pantelion, the studio she later worked with on the Eva Mendes starrer Girl in Progress. Domestic distribution and release stateside is yet to be confirmed. Meanwhile Twentieth Century Fox will be releasing the film in Chile in August, marking the fifth anniversary of the incident, before rolling out the film throughout Latin America including Mexico. For an in-depth account of Los 33, check out current best-seller, “Deep Down Dark: The Untold Stories of 33 Men Buried in a Chilean Mine and the Miracle That Set Them Free” by Hector Tobar. Logline: Shot in Brownsville and inspired by true events, ENDGAME is a coming-of-age story about a young boy who joins the school chess team, and with the help of his coach, embarks on a journey of self-discovery, team spirit and the importance of family. Another talented genre director (and fellow Chicana from Chicago, HEYYY) whose tenacity and talent make her primed to be our Latina Ava Duvernay success story (of course that depends on whether the public (and gatekeepers) support her to make the change to the system to demand her spot in the national mainstream). I wrote about Carmen’s tireless spirit before, mentioning her first film which she shot, wrote, directed and produced in Chicago called Go For It (which incidentally was Gina Rodriguez’s first feature role). Her latest film is Endgame starring the precocious Manny from Modern Family, Rico Rodriguez, and Efren Ramirez from cult classic Napoleon Dynamite, Endgame is one of those irresistible competition, underdog, against-all-odds stories. Ramirez portrays the galvanizing Brownsville public elementary school teacher and chess afficionado, J.J. Guajardo, who in 1989, upon seeing his 6th grade class take an interest in his chess board, began to teach them on the regular. The class excelled and entered regional competitions, going on to enter and win state championships against schools with far more resources. Echoing the positives of disrupting a broke educational status quo with simply offering access to advanced mental cognition building tools, the film echoes another real life story and seminal Chicano film, Stand & Deliver. Big difference; that movie was not directed by a Latino/a. The film is world premiering at the Dallas International Film Festival April 12 &13. Distribution is yet to be confirmed for theatrical/VOD but stay tuned via the Facebook page. Sadly, there is an appalling history in the United States of laws and policies authorizing sterilizations of poor women without their knowledge or consent for the “benefit of society”; Buck v. Bell (low-income white women in Virginia), Relf v. Weinberger (young African-American women in Alabama), and female inmates in California. This film focuses on the case of Latinas of Mexican origin in California in Madrigal v. Quilligan. 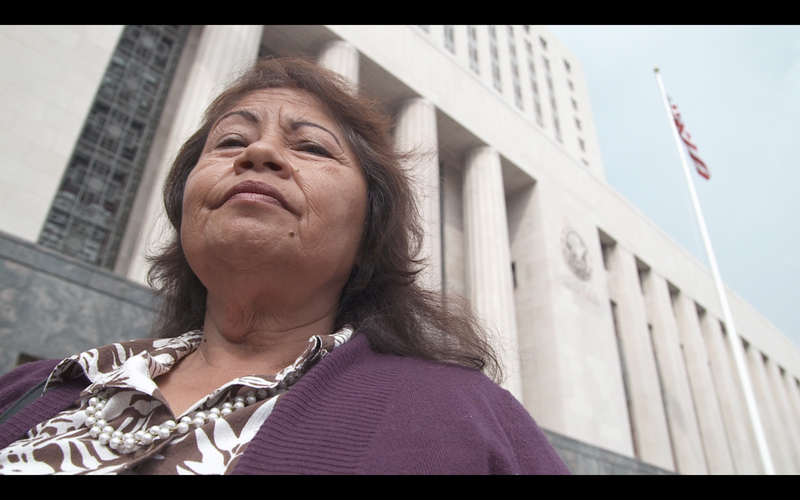 Shedding light on this horrific human rights violation, the film includes interviews with women who suffered this terrible ordeal and locked the memory away, along with former medical staff and the incredible lawyer who filed this suit forty years ago, Antonia Hernandez. A long-time coming, supremely valuable and eye opening contextualization of the Chicano rights movement from the late 60s/70s as well as the current reproductive justice movement. So kind of cheating here, Renee is not Latina per se, but a sister in the struggle to document the Latino community. Her producer is Latina, Virginia Espino, LA born-and-raised historian, plus I really want to rally support for this film because it is one of those Latina stories that really needed to be told and remembered this year which marks the 40th anniversary of the lawsuit (June 19). It is ready to be unveiled and seen by as wide an audience as possible. 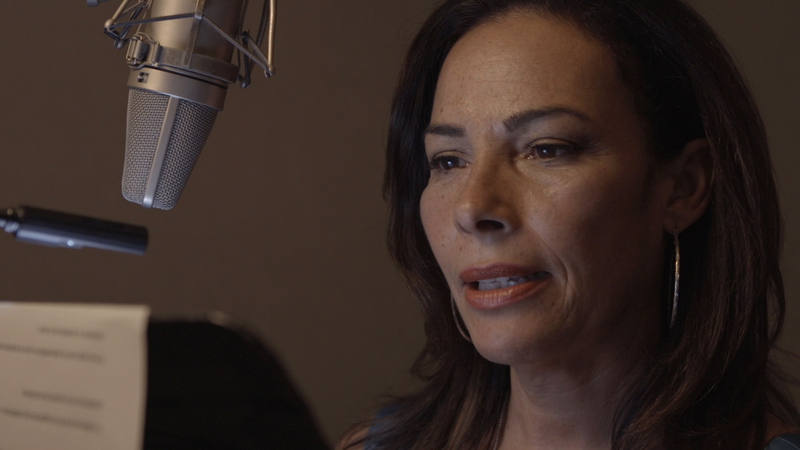 Stay tuned to hear when the film will have its world premiere before its broadcast in the Fall on VOCES, Latino Public Broadcasting’s arts and culture series on PBS. Logline: Follows the trials and triumphs of the small group of Latina actresses who dub “Desperate Housewives” into Spanish. Currently hitting the festival circuit in such reputable festivals as Santa Barbara, Chicago Latino Film Festival, CineFestival, ahead of its showing on PBS Voces, Now en Espanol is such an effective and distinct balance of humor, serious-ness and insider look by Chilean-American Andrea Meller. Profiling Marcela Bordes, Ivette Gonzalez, Marabina Jaimes, Gabriela Lopetegui and Natasha Perez, the film is quite plainspoken and sympathetic about the struggle of the actor in Hollywood. Like the comedy fiction film (also directed by a woman!) In a World, by Lake Bell, the film offers a rare behind the scenes and insight into the voice acting industry. Few actors make make careers out of this, others pick it up for income, but in the end it is a highly distinct skill to dub millions of shows. It’s really fascinating perspective on the representation of Latinas onscreen and off. What I love most about this film on top of it being an important tool for dialogue and change, is that the filmmaker injects a whimsy tone (apropos Wisteria Lane) which makes sparking this conversation and call to action so much more effective. You have no reason to miss this as it premieres on Friday, April 24, 2015, 10:00-11:00 p.m. (check local listings) as part of VOCES, Latino Public Broadcasting’s arts and culture series on PBS. To get a taste of the ladies’ charm and humor check out the trailer here. 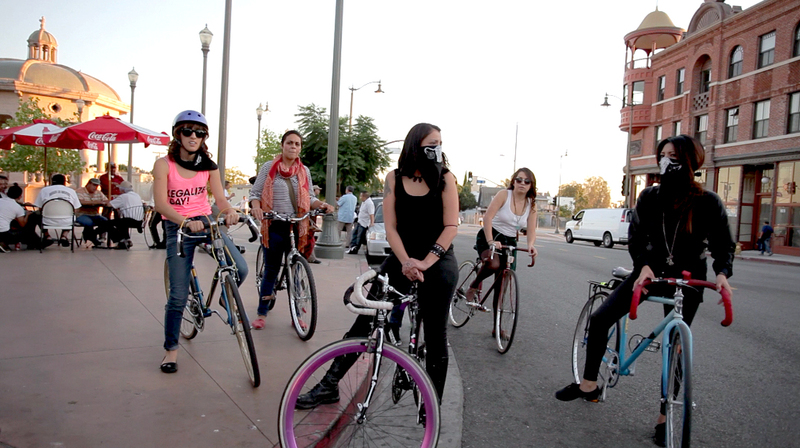 Logline: Follows the story of an all woman of color bicycle brigade, the Ovarian Psycos Cycle Brigade. Based in Boyle Heights, a neighborhood in Eastside Los Angeles, the Ova’s are a collective of unapologetic, politicized, young Latina women who host monthly bike rides every full moon for women and women-identified riders. Ever since I interviewed Kate during her film’s Kickstarter, I’ve been madly anticipating this, so I’m pleased to scoop that it will be ready late Fall thanks to ITVS coming in with finishing funds. Protegees of esteemed film ladies like Renee Tajima Peña and B. Ruby Rich, the ladies have spent more than two years riding with the Ovas for this documentary. Says Joanna, “There are lots of bike groups in LA, but what’s unique about the Ova’s is each ride has a socio-political theme and ends with a group discussion. They dialogue about everything from violence against women to the gentrification of Boyle Heights”. The Ova’s s leadership is run by the collective who work “To Serve, not to Self Serve. Credited as founder is activist and music artist, Xela de la X who formed this rad collective in 2011 with the mission to cycle for the purpose of healing, reclaim neighborhoods, and create safer streets for women on the Eastside. Currently being edited the film should be ready for the Fall if not early next year. In case you are wondering Trumbull-LaValle is two generations apart from family in Northern Mexico. Which I only add as proof that last names and color of skin are not indicators for knowing whether someone identifies as Latino/a or not. Which leads me to reiterate, I really hope these 5 are not the only Latina directors with films coming out this year. Calling out an A.P.B. to Latina directors with a feature length film (fiction especially) in production or post, holler at your girl chicanafromchicago@gmail.com!